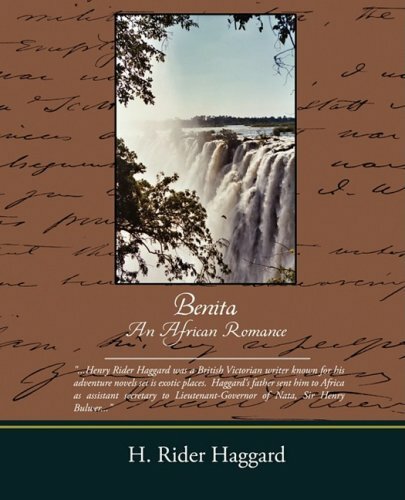 Benita is a strong woman born in Africa, raised in England, who is returning to Africa to be with her father. She falls in love with Robert on the long steamer voyage, and is about to say yes to his proposal when the ship hits a rock and she is knocked unconscious. A wildly fantastic tale with ghosts, spirit possession, a lost race, found treasure, and mesmerism.